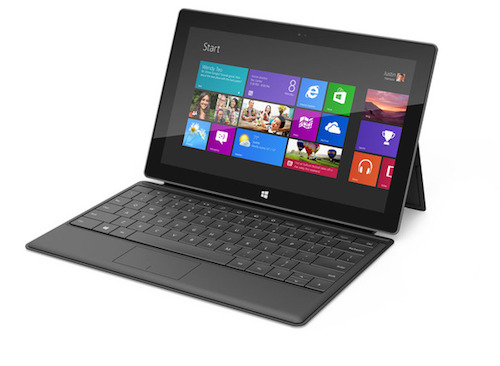 Let our experts technicians repair your Windows Surface tablet. We are located on Cape Cod for fast professional service. 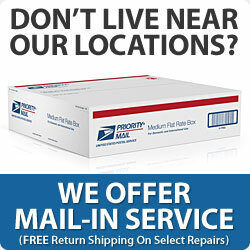 Don’t mail your device across the globe when we have walk-in service available with one hour turn-around.